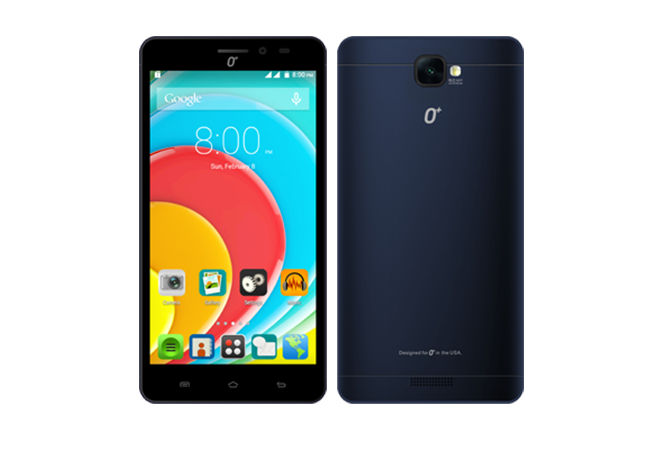 O+ USA has silently introduce O+ Sonic smartphone in Philippines. It’s one of the budget 5 Inch Smartphone available under PHP 4500 in this part of world. O+ Sonic is priced at PHP 6375 but from March 1 to April 15 its available at just PHP 4395 only.